Want beautiful, flawless, blemish free skin? 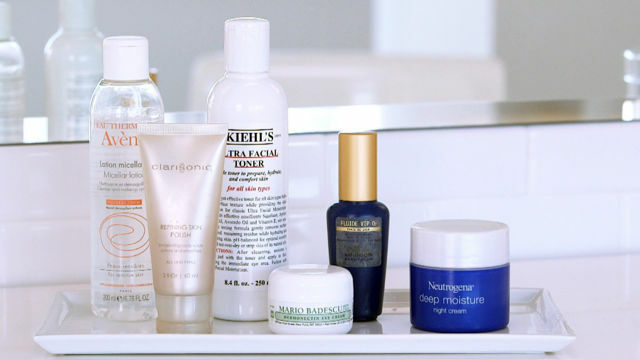 Daisy Schwartzberg, Martha’s makeup artist, shares her 5 step evening skincare routine that will have you fresh-faced and ready for bed in no time! [grabpress_video guid=”5c034c4f361258ceb182fed6268a1f7d7508ec3f” embed_id=2161177]Thanks for checking us out. Please take a look at the rest of our videos and articles.